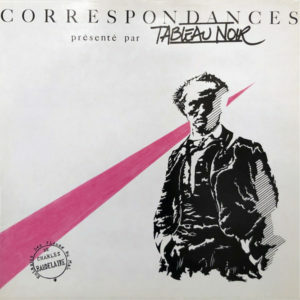 This entry was posted on January 15, 2019 at 3:48 pm and is filed under 1980s, 1986, coldwave, france, french, minimal synth, tableau noir . You can follow any responses to this entry through the RSS 2.0 feed You can leave a response, or trackback from your own site. Sorry, rewritten: Really an odd and extrarare gem, never saw before in all my life, and I live in France..Thanx a Lot !!! Indomito.